The Water Resource Recovery Technician (WRRT) Credential Program is intended to recognize a person’s commitment to professionalism, continual improvement and ability to finish a long term task. This does NOT replace MDEQ Certification. It is a separate acknowledgement of the completion of a training program consisting of top-notch materials and instructors. 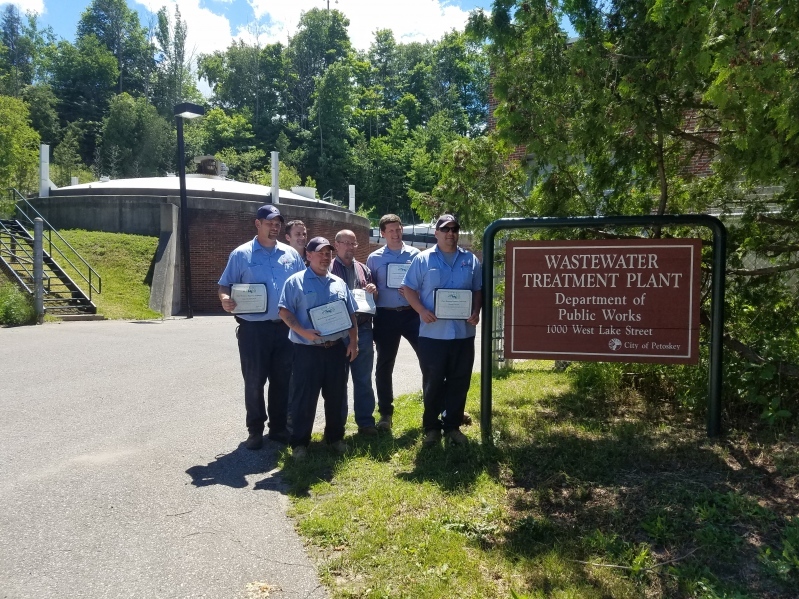 A potential benefit for employers could be to identify employees or potential employees who are serious about a career in the wastewater treatment profession, and are willing to invest themselves in their future. A possible benefit for individuals will be the ability to differentiate themselves from other candidates when seeking promotions and/or new jobs, and to be able to take pride in an important professional accomplishment. For more information, contact MWEA at 517-641-7377 or by email.